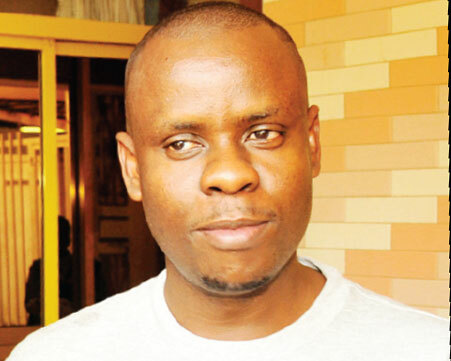 KAMPALA– Renowned events promoter and businessman Balaam Barugahara has started up a new radio station called ‘Radio 4’ (103.4FM) in Kampala Uganda. “Dear friends just to let you know we are soon launching a new radio-vision FM project in the region. Currently we are Tasting signal strength, we should be able to cover Greater Kampala, Mityana, Kiboga, Luwero, Nakaseke, Nakasongola, Kayunga, Wakiso, Mpigi, Butambala, Gomba, Kamuli, Kalangala, Kalungu, Entebbe but Expanding to Bunyoro, Ankole, Busoga and Northern Uganda soonest,” revealed Balaam to the media. “Drop in a comment regarding signal availability strength in your area let us know how we sound so as we have the best of best before the launch date,” he asked the public. When asked on jobs, Balaam said they will be clarifying on it later. This will be the second radio station for the promoter as he owns ‘Radio One’ in Juba, South Sudan.